Marseille, 5th overall, lost ground against Lyon (5 points lost over the last 3 days) and the podium but also saw AS St Etienne rvvir the 4th place! The club is stopped for 3 days, getting only 1 point. Florian Thauvin’s partners lost to Paris (3-1) and Bordeaux (2-0) and could not do better than a draw in front of Angers (2-2) at the Vélodrome. 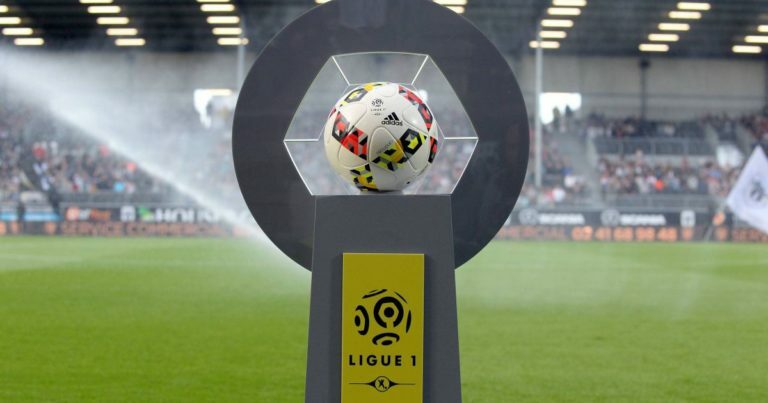 At home, except this draw in front of the SCO, OM remained on 4 convincing victories in front of Bordeaux (1-0), Amiens (2-0), St Etienne (2-0) and Nice (1-0). TheMarseille need these 3 points against the Crocodiles to hang the European places. The Nimes Olympique, 10th, ensured its maintenance with its 43 points on the clock. The Gardois have just taken 6 points out of 6 during the last two days of the championship with his 2 home successes in front of Caen (2-0) and Rennes (3-1). Outside, Nîmes has a catastrophic record with 7 defeats in his last 8 trips, all competitions. OM could do the right thing this 32nd day. OM will want to take revenge against his loss of the first leg (3-1). Marseille is undefeated at the Vélodrome since January 25th. The club Marseille has just aligned 4 wins and 1 draw in its last 5 receptions. Nîmes is 7 defeats in his last 8 trips in all competitions. Nimes is on a series of 3 defeats in the outside, in Paris, Amiens and St Etienne. Olympique de Marseille has a nice playing card against Nîmes. A victory would put pressure on St Etienne who will receive Bordeaux the next day.